Did you enjoy sneaking past the guards to meet Princess Zelda in Ocarina of Time? Or were you a master infiltrator, donning the Zora mask to make your way into the Pirates’ Fortress in Majora’s Mask? Or perhaps one of the many other stealth-inspired missions scattered throughout Zelda series is more your forte? Then, the Switch has a game on the horizon just for you! Aragami is a third-person action-adventure and stealth game from independent developer Lince Works. Players take on the titular role, an assassin who finds his power controlling the shadows against an army of Light. 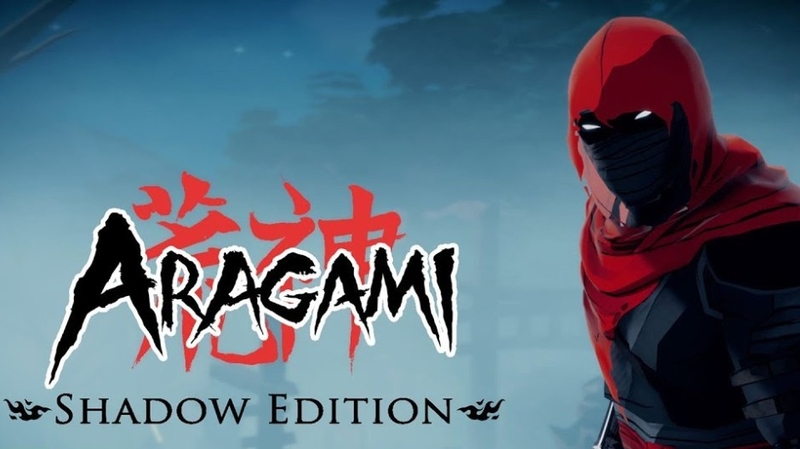 And after selling over 500,000 copies across other platforms, Aragami is set to come this fall to the Nintendo Switch in its special Shadow Edition, including the base game, the expansion, cross-platform co-op mode, and the DLC. Check out Lince Works on Twitter for more information on the game and to watch the Switch trailer! Have you played Aragami? Does it sound like your kind of game? Let us know what you think in the comments below!